One thing that struck me about Anna & Chris is how stylish they are. I really wanted that to come through in their engagement photos, and I had a great time putting together a plan with them. 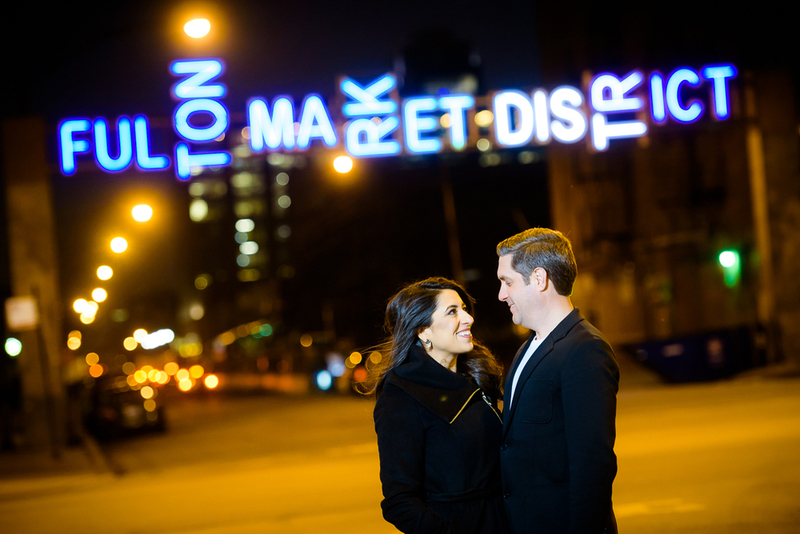 This is one of the few sessions where using their wedding venue really made sense (Venue Six10 on Michigan Avenue).